The MOB throw bag offers a quick and very accessible means to recover a man overboard. 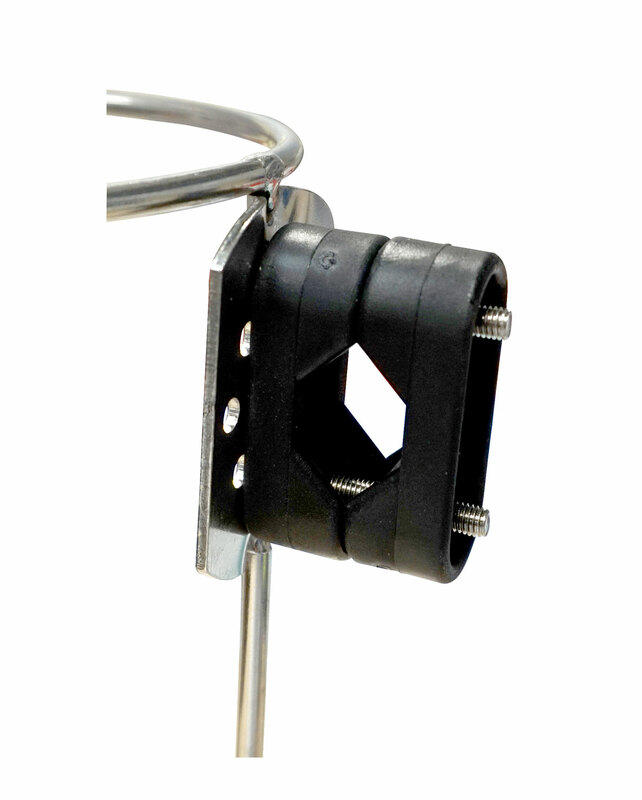 The stainless steel holder attaches to a rail with the supplied mounts enabling the throw bag to be rapidlt deployed when needed. 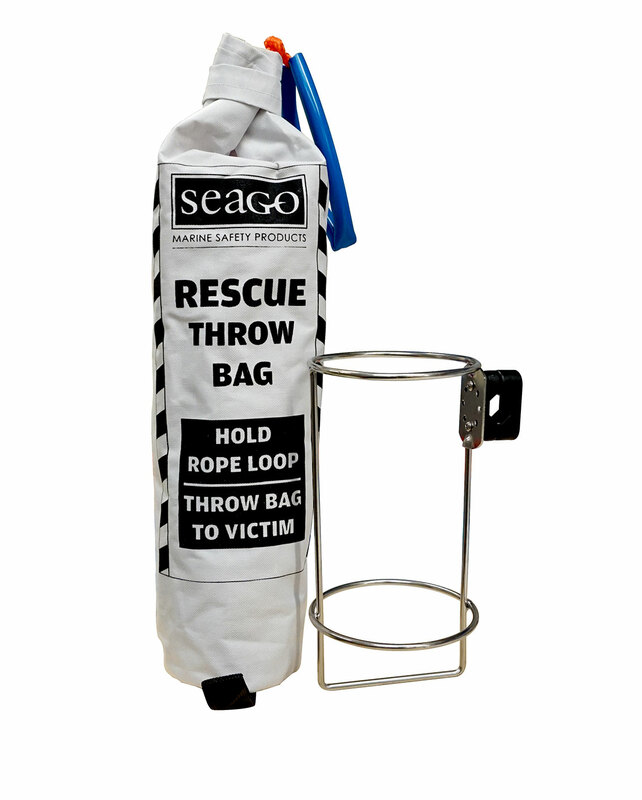 Getting the line to an MOB is made easier with a weighted bag that can be thrown a good distance whilst holding the end with the handle, with 30m of bright floating line to grab hold of the MOB will be back on board safely in no time. 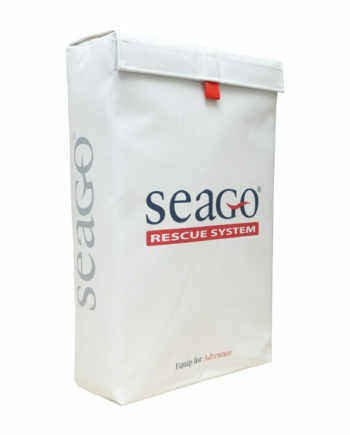 A floating rescue sling with 30m floating line in a rail mountable storage bag. 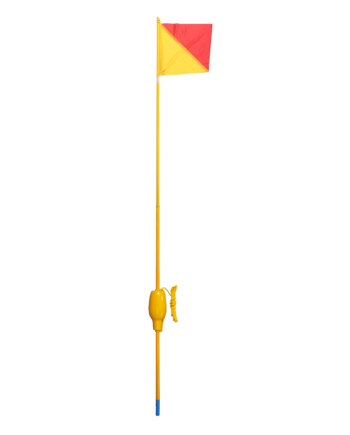 An inflatable danbuoy with flag, light and reflective tape. 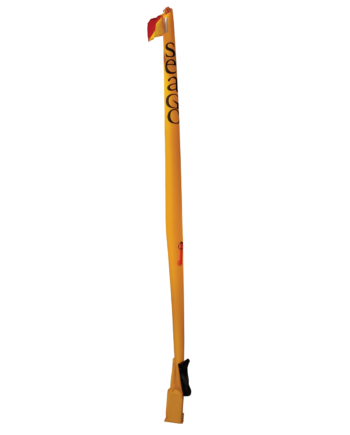 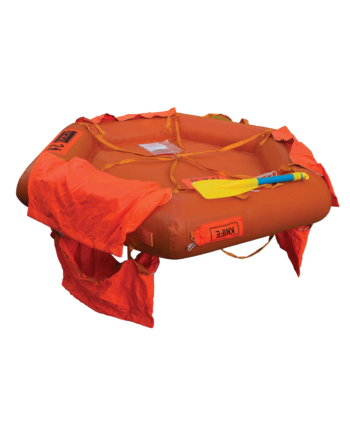 Designed for use on power boats with limited storage space requiring a means of recovery. 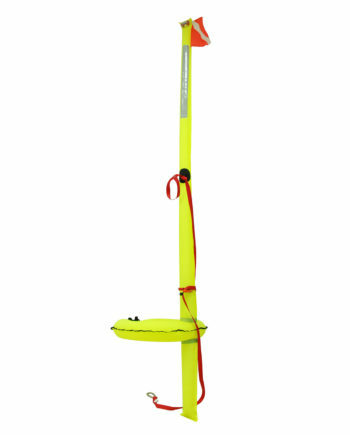 An auto inflating recovery system with , danbuoy, lifebuoy, recovery strop and light. Designed to enable an MOB to board a vessel easily.